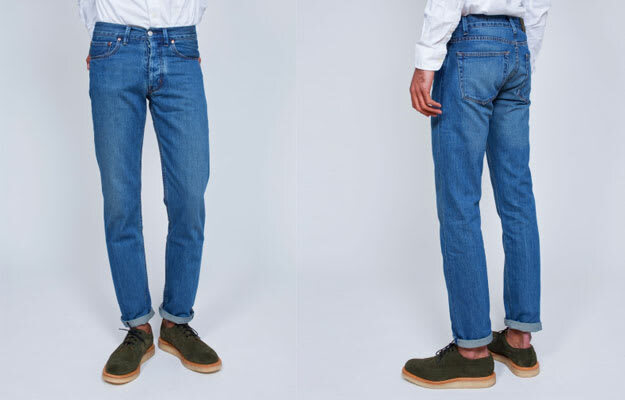 Our Jeans Authentic Mid Wash: The perfect everyday jean, Legacy keeps it simple with the updated fabrics on the classic wash. Your normal five pockets have been made larger and there&apos;s slight taper in this pair, making it a bit slimmer. Ed. Note: The waist is slightly large so go one size down.